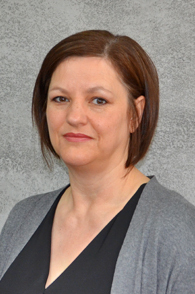 Julia joined the firm in February 2019, and has over 10 years experience in bookkeeeping and general accounts. Julia will be providing bookkeeping support services to our clients. An interesting fact about Julia: She is a voracious reader and loves to walk her cocker spaniels Ruby and Max down on the beach particularly in the winter.